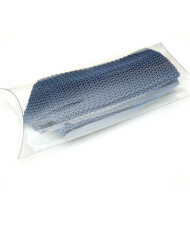 Free Shipping on All UK and European Orders! 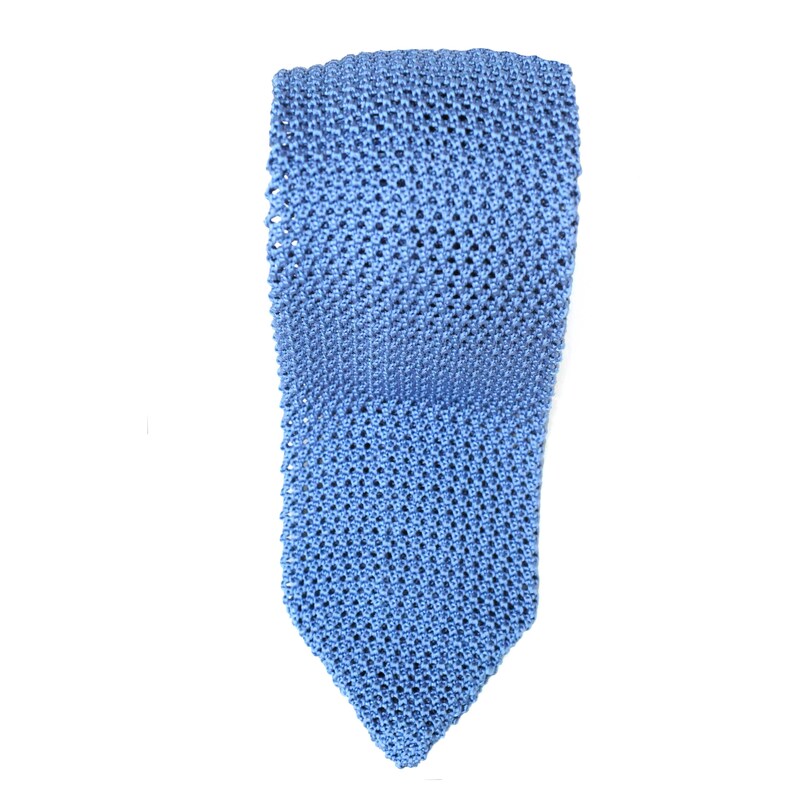 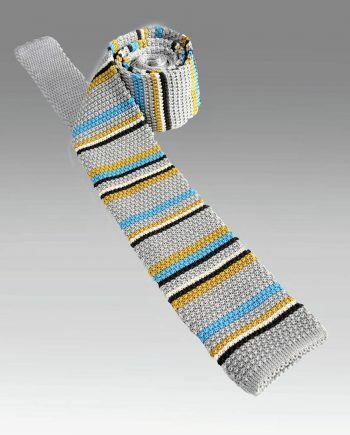 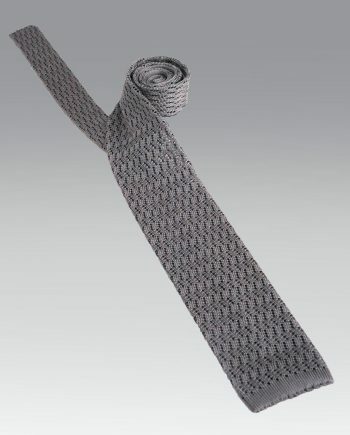 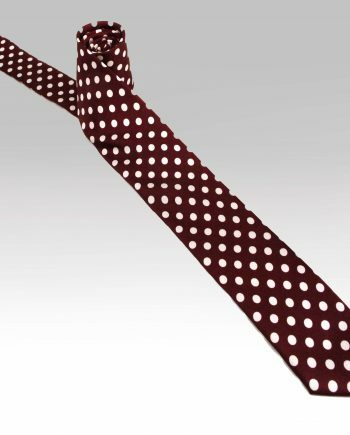 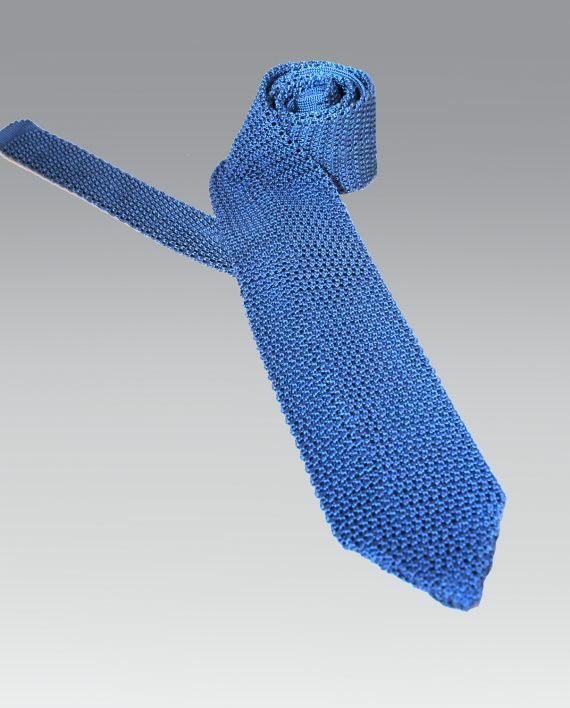 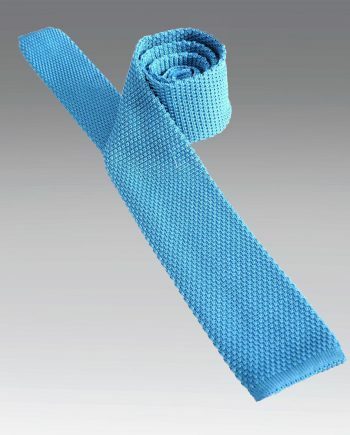 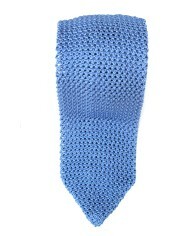 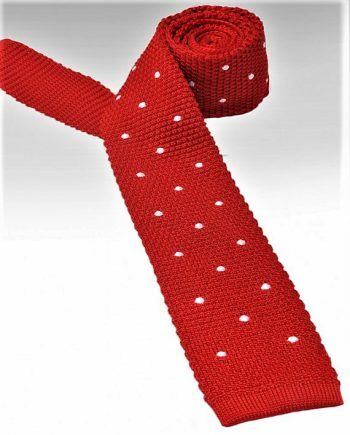 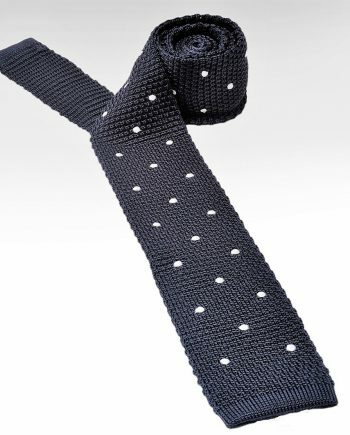 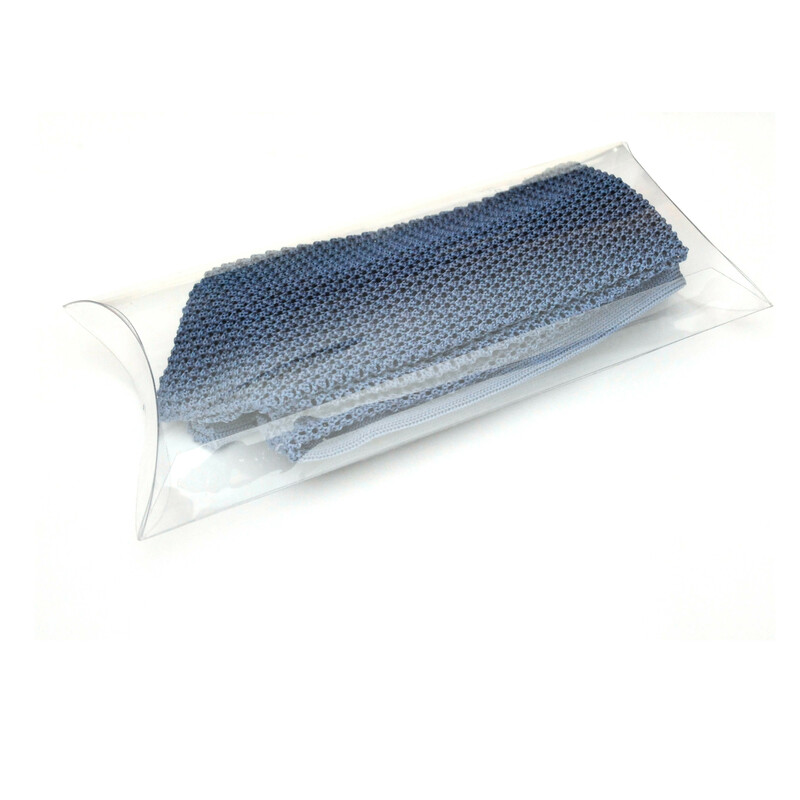 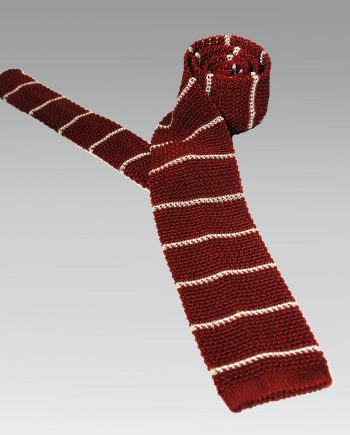 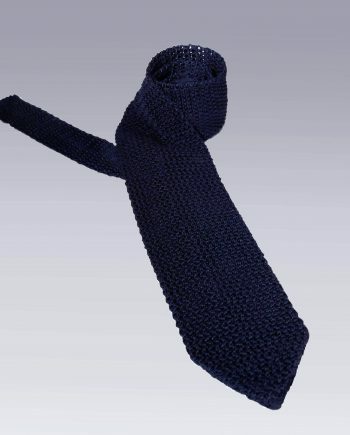 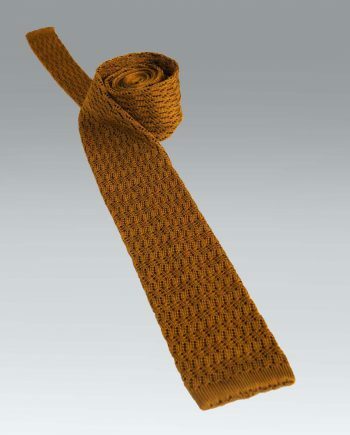 A classic silk knitted tie with a contemporary Italian twist in style. 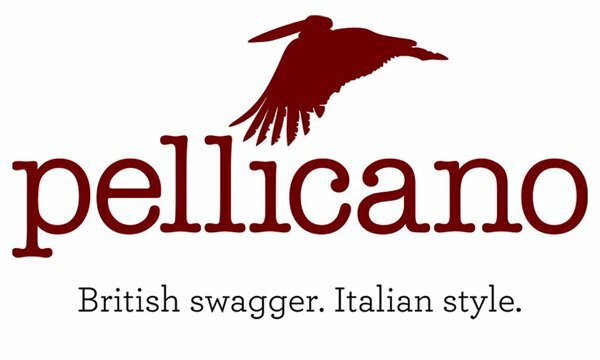 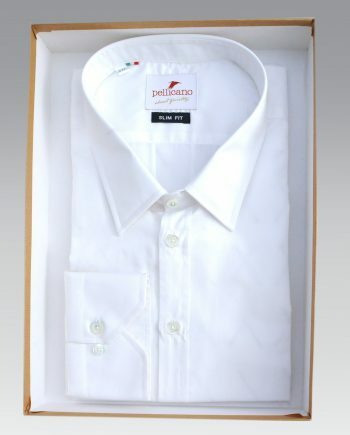 A pointed tip replaces the traditional squared off design in this new addition to the Pellicano range. 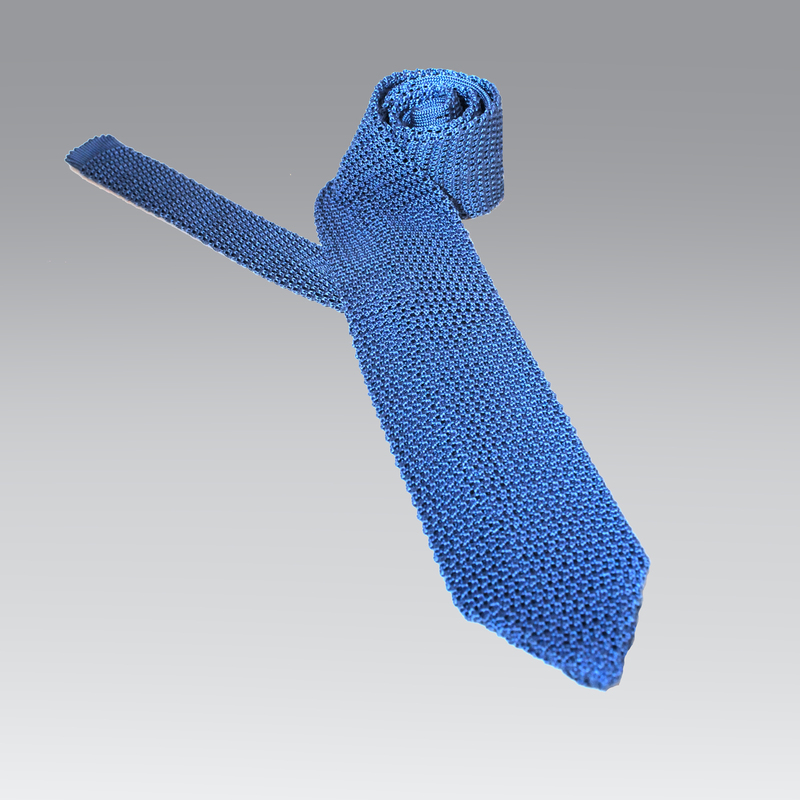 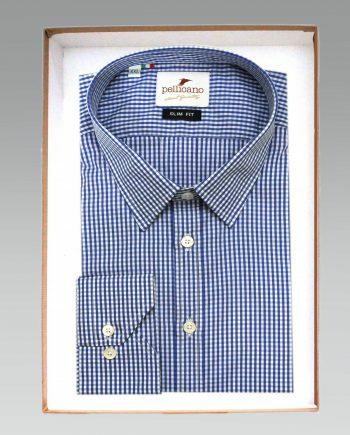 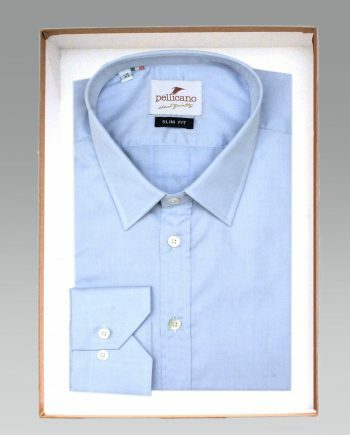 Handcrafted in Italy by a small family business using locally sourced silk.